Listen Here: Leighton Lillie Heading To The X Games. 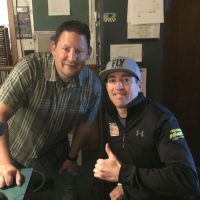 Leighton Lillie was a professional motocross rider, a professional sprint boat driver, and now he’s heading to Aspen to compete in the X Games on Saturday. Leighton is an inspiring young man. 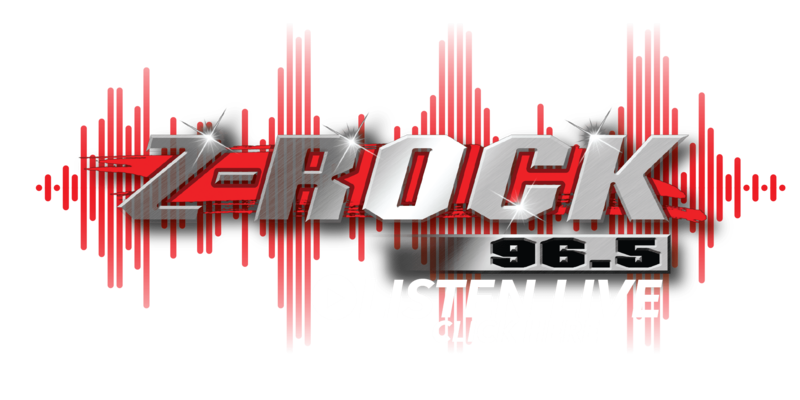 Listen to his interview with Lee McVey on the Z Rock Morning Show. The X Games will be broadcast on KXLY 4 and in-depth coverage on the X Games Facebook Live Page.